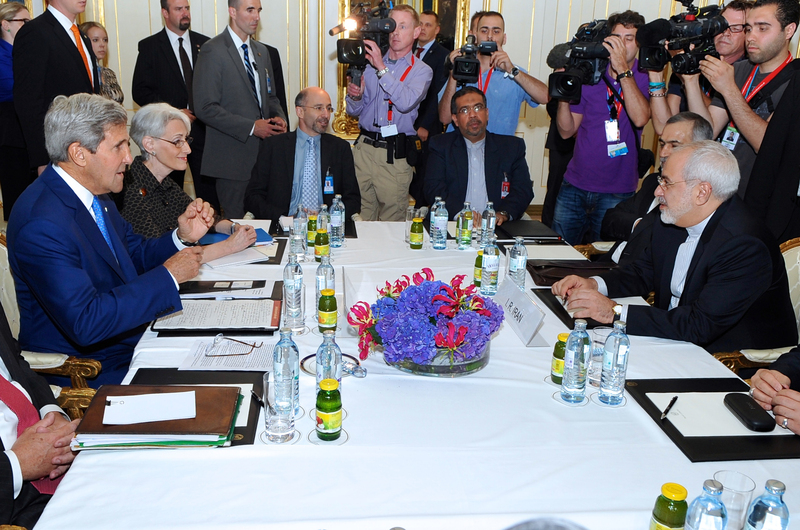 What would constitute a “bad deal” with #Iran? When it comes to a possible nuclear deal between Iran and the P5+1, people have their own criteria of what they would constitute as a “good deal” or a “bad deal”. Not making the complete removal of all sanctions conditional upon Iran answering all IAEA questions regarding its alleged nuclear military activities. For now it seems that President Obama does not want this to be a show-stopper. But once (if) a deal is signed, some of the sanctions will still remain in place. It’s important to use them as leverage to find out how far Iran came in its efforts to work on a bomb. Once we know this, inspection and prevention would become even more focused and effective. For me, this is an important criteria (among others).